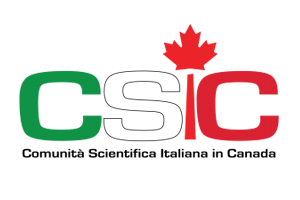 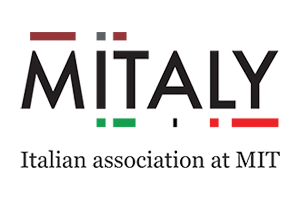 We are professionals, entrepreneurs, researchers, artists from any Country, working in the Boston area, who wish to organize, promote and participate in Italian modern cultural activities. 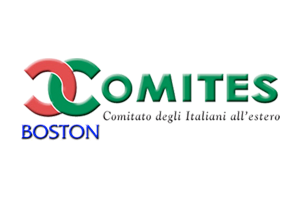 Boston has a flourishing Italian community, whose constituents know how to take advantage of the qualities and skills they bring from Italy in order to succeed in the local work environment. 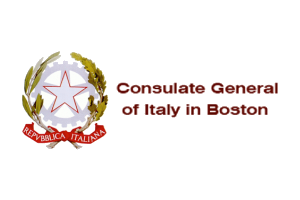 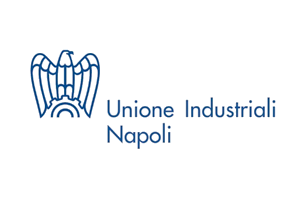 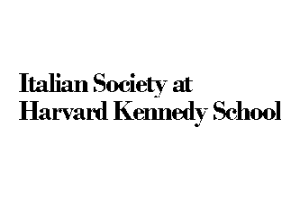 This group is committed to enhance the dynamic network of Italian professionals who live in Boston and surrounding areas, create/enlarge bridges with Italy and their local international counterparts.